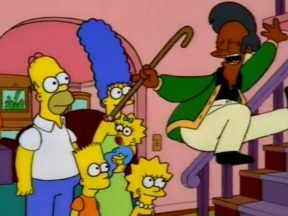 When creating Apu, voice actor Hank Azaria said he was instructed by “The Simpsons” writing staff: “Can you do an Indian accent and how offensive can you make it?” Now there’s a documentary about how offensive Apu is. 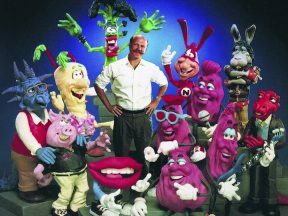 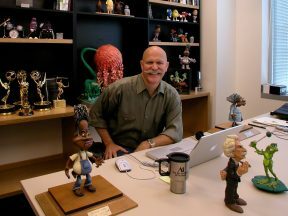 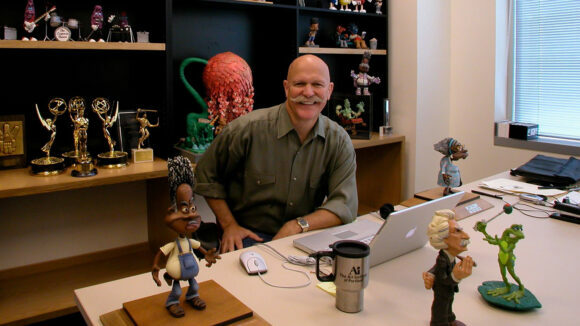 An exclusive first-look at the upcoming documentary about animation legend Will Vinton and how he changed stop-motion animation in the United States. 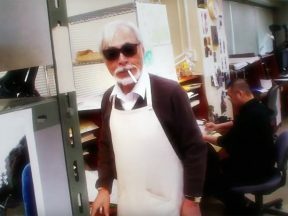 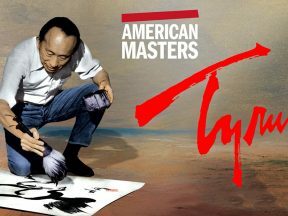 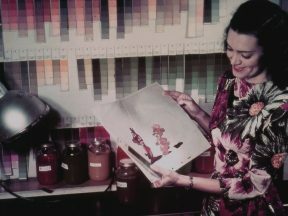 PBS is celebrating the 75th anniversary of Disney’s “Bambi” with a new documentary about its Chinese-American production designer, Tyrus Wong. 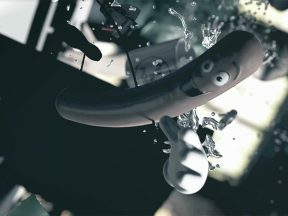 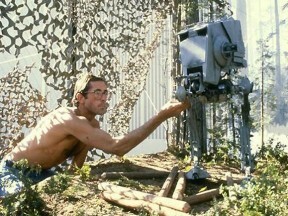 VFX artists: underpaid, overworked, uncredited, and mentally abused. 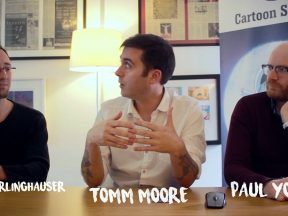 A new documentary exposes the problem. 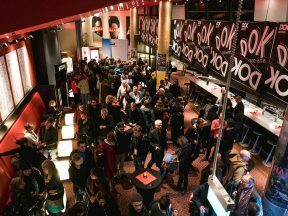 Cartoon Brew attends DOK Leipzig to look at how a festival mixes together animation and documentary filmmaking. 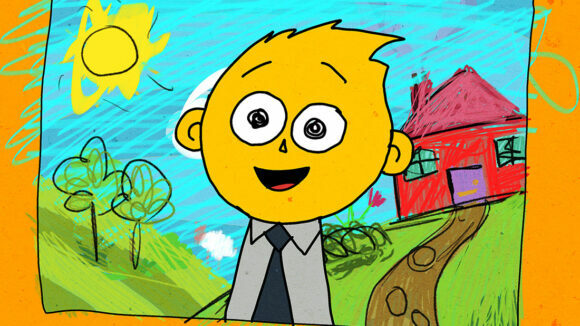 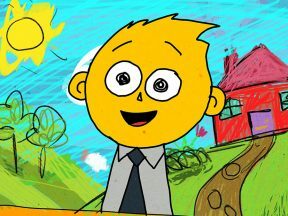 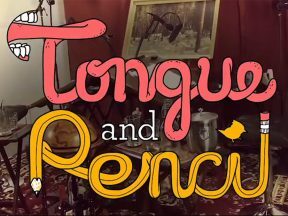 Ireland’s animators are getting the spotlight in a new documentary. 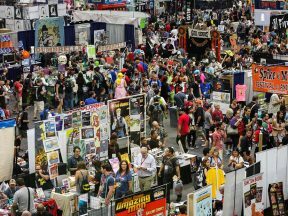 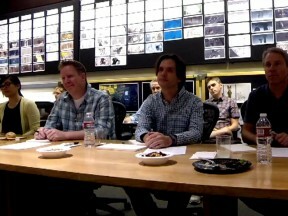 Brad Bird, virtual reality, storyboarding, and true animation legends are part of our must-see Comic-Con events. 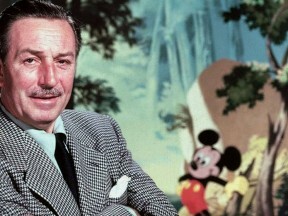 The new two-part Walt Disney documentary premieres tonight and tomorrow night. 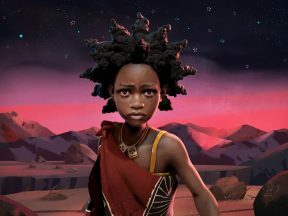 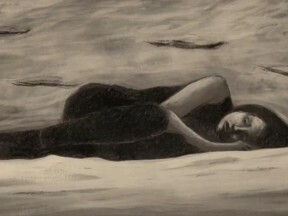 Share your thoughts on the film with the rest of the animation community. 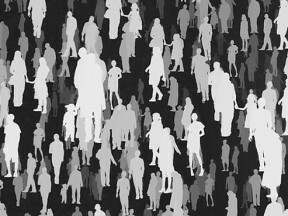 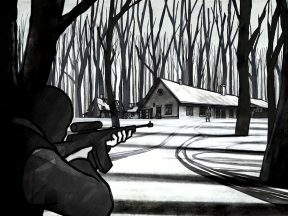 An animated data-driven documentary about war and peace.